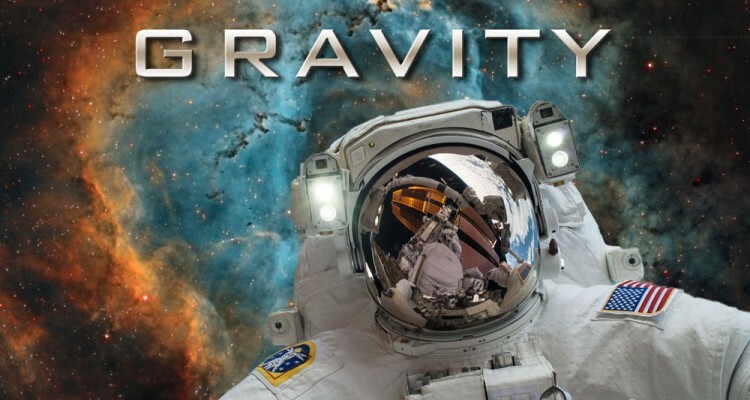 After some years, we are back in the film festivals with our new short movie GRAVITY. As the festival is supported by NASA we had the possibility to use some real space footage from them. 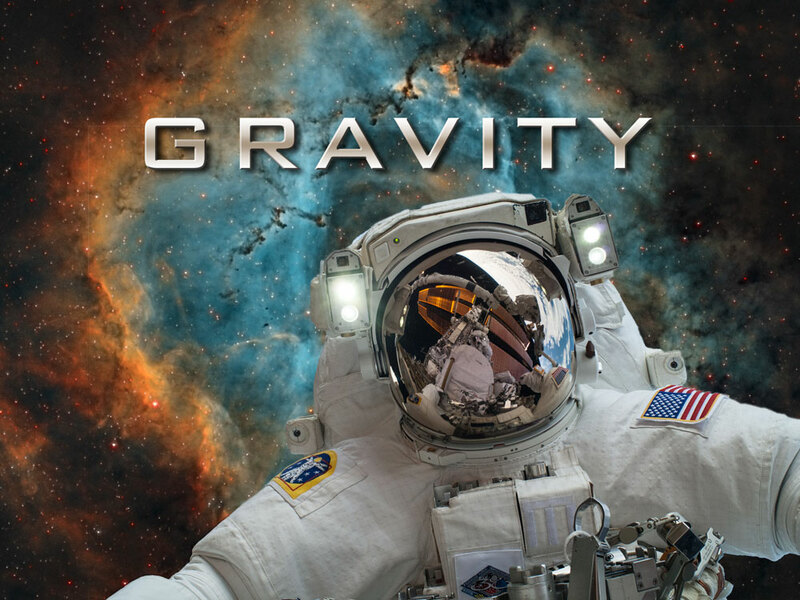 Gravity from gian luca mensi on Vimeo.